In Korean MBC drama series The King 2 Hearts, actress Lee Yoon Ji is playing the role of younger sister of Lee Seung Gi, South Korean princess Lee Jae Shin. 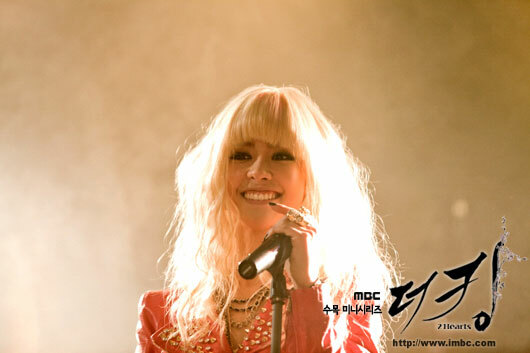 In the drama, she will show a lovely, lively, and passionate charm. Lee Yoon Ji will officially debut in episode 5 broadcast on April 4th, 2012. 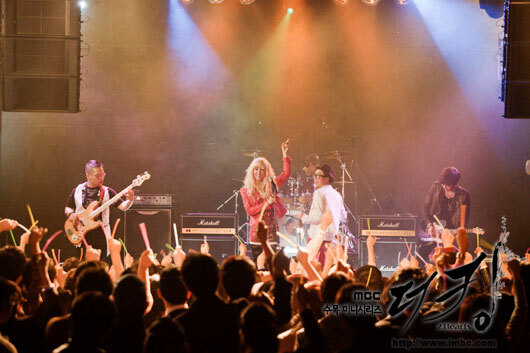 In the episode, she will transform into a rock singer, singing passionately at a club near Hongik University. At the same time, she will also display an elegant, virtuous, obedient and well-behaved image of princess, staging two completely opposite personality. It’s learned that on the filming scene of The King 2 Hearts, Lee Yoon Ji perfectly portrayed the two completely different personality, winning the praise of staff crews on the scene.